NTT DOCOMO is claiming the No.1 spot amongst leading mobile operators in terms of applications for candidate standard-essential patents (SEPs) for 5G and also No.1 in terms of 5G technical proposals (contributions). DOCOMO ranks sixth in 5G SEP applications among all companies in all fields. The rankings are based on a study conducted by Cyber Creative Institute Co., Ltd., a Japanese firm that researches information and communication technology regarding intellectual property rights. DOCOMO has applied for some 1,400 candidate 5G SEPs and submitted some 3,700 5G-related contributions to the 3GPP. One of its contributions to the 5G effort covers the issuance of early warnings of imminent natural disasters. The Earthquake and Tsunami Warning System (ETWS) is used extensively for services that provide citizens with disaster and evacuation-related emergency information, such as DOCOMO's Area Mail service and the emergency messaging services of counterpart mobile operators in Japan. Similar systems have also been introduced in the United States, South Korea and Europe. 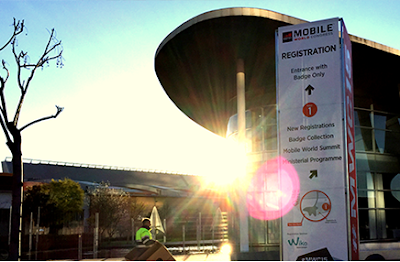 MPEG LA announced today that patent holders in MPEG LA’s AVC/H.264 Patent Portfolio License have enforced verdicts of injunction in German District court (“Landgericht Dusseldorf”) cases finding that Huawei Deutschland GmbH (“Huawei”) and ZTE Deutschland GmbH ("ZTE") infringed patents by their use in mobile phones that implement the AVC/H.264 (MPEG-4 Part 10) Standard. As a result, Huawei and ZTE must cease and desist from offering in Germany AVC/H.264 compliant devices such as smartphones and tablets that use the enforced patents. In addition, all such products in their possession or the possession of third parties must be recalled and destroyed. 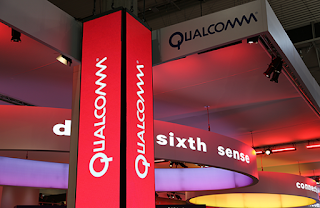 “Although the failure to be licensed has made these enforcements necessary, taking a license under the AVC patents would easily remedy it, and we continue to welcome Huawei and ZTE to do so,” said Larry Horn, President and CEO of MPEG LA. The District Court in Düsseldorf, Germany has ruled that Huawei Technologies Deutschland GmbH and ZTE Deutschland GmbH infringed patents of two patent holders in MPEG LA’s AVC Patent Portfolio License by using their technologies in mobile phones that implement the AVC/H.264 (MPEG-4 Part 10) Standard. MPEG LA said the court also found that the license offered by the patent holders under those patents through the AVC License is fair, reasonable and nondiscriminatory. OFS Fitel prevailed over DSM Desotech, a Dutch company, in patent infrigement case heard by the United States International Trade Commission (ITC). 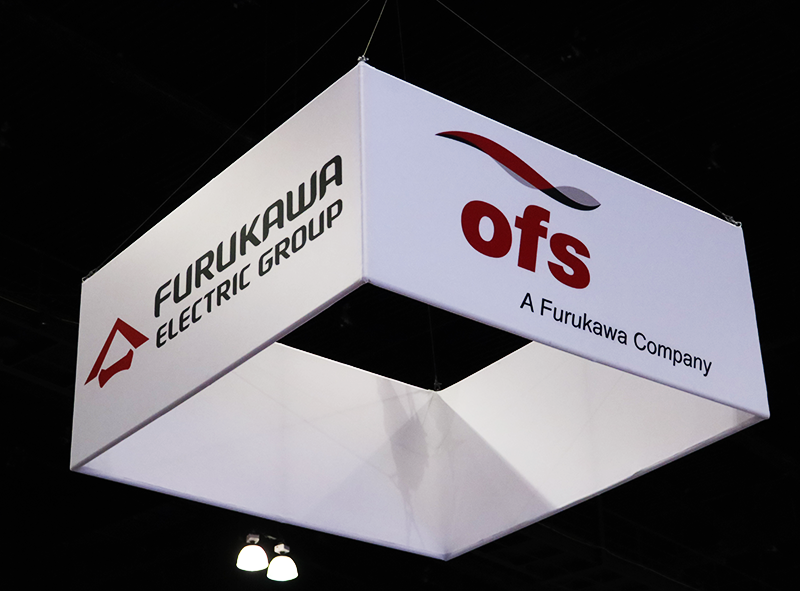 The final determination cleared OFS, a manufacturer of optical fiber products, of all allegations that OFS optical fiber and the coating used on that fiber violated Section 337 of the Tariff Act of 1930, as amended. The Final Determination found that all claims asserted by DSM at the ITC are invalid. Dr. Timothy F. Murray, CEO and Chairman of OFS said: "We were surprised to be charged with patent infringement based on the use of coatings to make optical fiber by DSM, a foreign coatings manufacturer who supplies cable coating products to OFS and has been a supplier of fiber coatings in the past. It is a measure of the strength of our US system of commercial and intellectual property law that foreign companies come to this country to seek just treatment. We appreciate the diligence and care taken by the ITC to hear and understand the arguments of both parties in delivering this ruling. The invalidation of the claims in the patents asserted by DSM is a cautionary note to those who attempt to use unsupportable positions to threaten action." 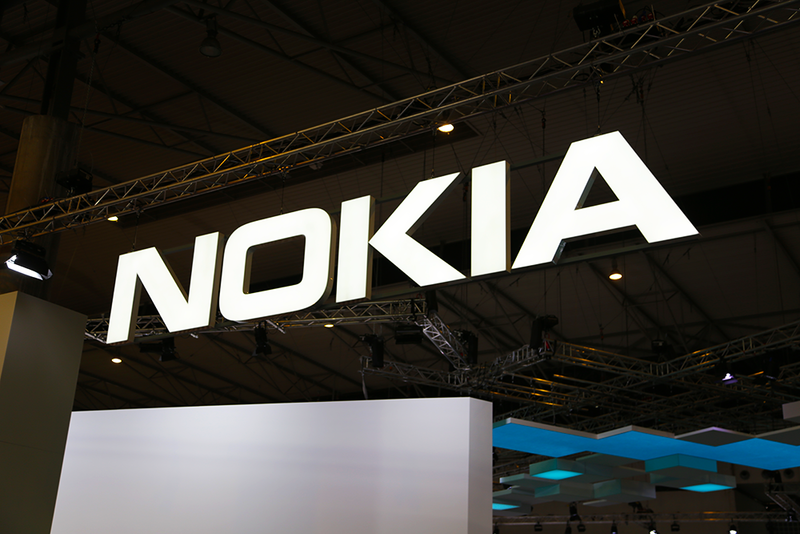 Nokia signed a multi-year patent license agreement with Huawei. Financial terms were not disclosed, but Nokia said it would begin seeing revenue in Q4 2017, including an element of non-recurring catch-up revenue. 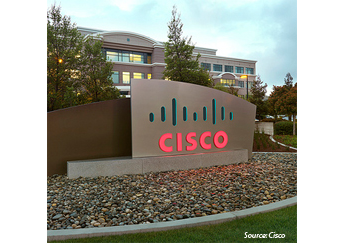 A U.S. jury in the Northern District of California has found that Arista is not liable for copyright infringement related to Arista’s use of a small number of commands similar to those found in Cisco’s Command Line Interface (CLI), and does not owe damages to Cisco. “We would like to thank the jurors and Judge Freeman for their tireless efforts. 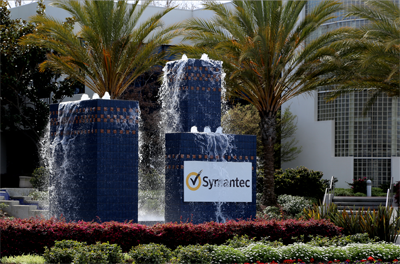 Today’s verdict represents an important victory not only for Arista but for the entire industry,” said Marc Taxay, Senior Vice President and General Counsel of Arista. Nokia and Samsung agreed to expand their patent cross license deal beyond the scope of the arbitration agreement between the two companies that was announced in February 2016. The new agreement expands access for each company to patented technologies of the other and reinforces Nokia's leadership in technologies for the programmable world. With this expansion, Nokia expects a positive impact to the net sales of Nokia Technologies starting from the third quarter of 2016. 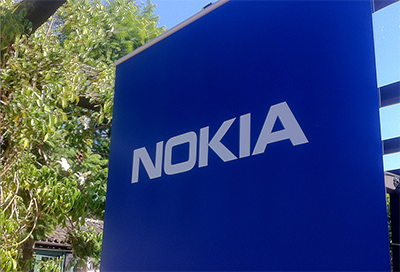 With this expanded agreement, Nokia Technologies' annualized net sales related to patent and brand licensing is expected to grow to a run rate of approximately EUR 950 million by the end of 2016. "With intellectual property portfolios from Nokia Technologies, Nokia Networks and Alcatel-Lucent, Nokia has a wealth of technologies relevant to mobile devices and beyond," said Ramzi Haidamus, president of Nokia Technologies. 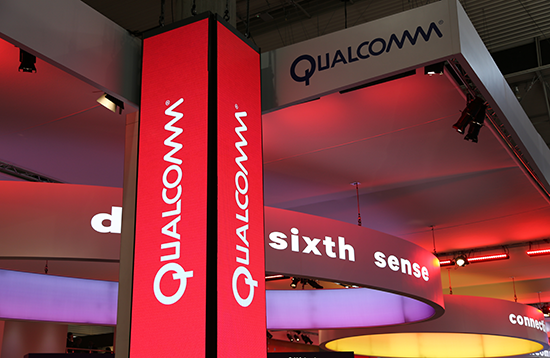 "We welcome this expanded agreement with Samsung which recognizes the strength of our assets, and we continue to pursue new licensing opportunities across a number of diverse industries." 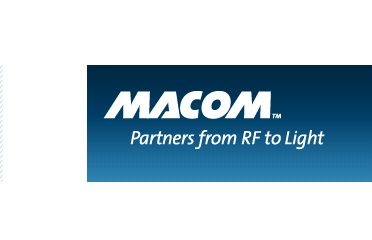 MACOM Technology Solutions filed a legal claim against Infineon Technologies and International Rectifier (acquired by Infineon in 2015) concerning its rights to use the pioneering and patented gallium nitride on silicon (GaN) technology developed by Nitronex (acquired by MACOM in 2014) in MACOM’s core markets. GaN has potential applications in 4G/LTE and 5G base stations. 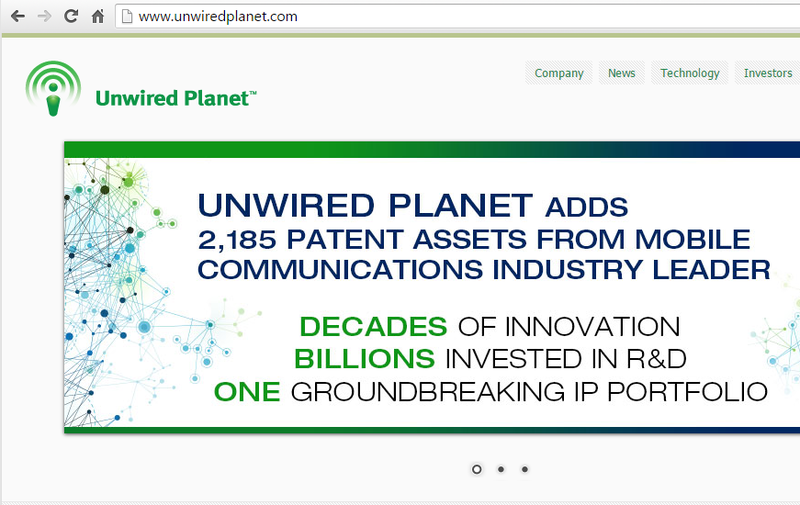 Unwired Planet, an intellectual property company focused exclusively on the mobile industry, will sell its patent and trademark assets to Optis UP Holdings for $30 million in cash and up to an additional $10 million in cash on the second anniversary of the closing of the transactions. 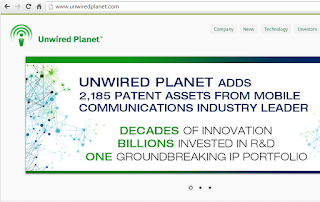 Unwired Plantet claims approximately 2,500 issued and pending US and foreign patents, includes technologies that allow mobile devices to connect to the Internet and enable mobile communications. The portfolio includes patents related to key mobile technologies, including baseband mobile communications, mobile browsers, mobile advertising, push notification technology, maps and location based services, mobile application stores, social networking, mobile gaming, and mobile search. 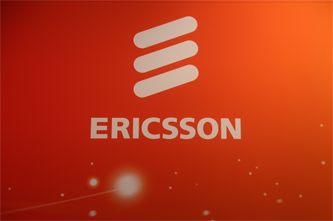 Ericsson has established a platform for licensing of standardized IoT technology to device manufacturers, spanning from autonomous cars to irrigation sensors. The platform, operated by an independent company, will adopt a revenue sharing model for contributing companies and receive a mandate to license on behalf of the joining patent holders, aiming to simplify access to standardized technology. "We are initiating this market place following discussions with both wireless industry players and key players in industry verticals. This platform shows Ericsson's and my personal commitment to provide a solution that works to the benefit of all parts of the ecosystem," stated Alfalahi.